Dissonance, Dissonance Productions are proud to announce the release of a brand new album by Algy Ward's TANK. Algy Ward (former member of The Damned) formed the band in 1980. 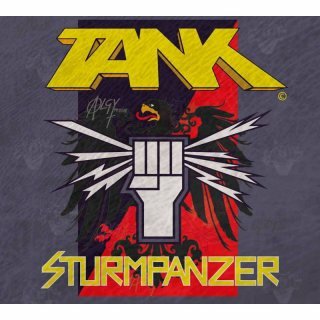 Tank was often compared to Motörhead as both bands, trios fronted by singing bassists, played a loose, almost punk-styled metal with often colourful lyrics. 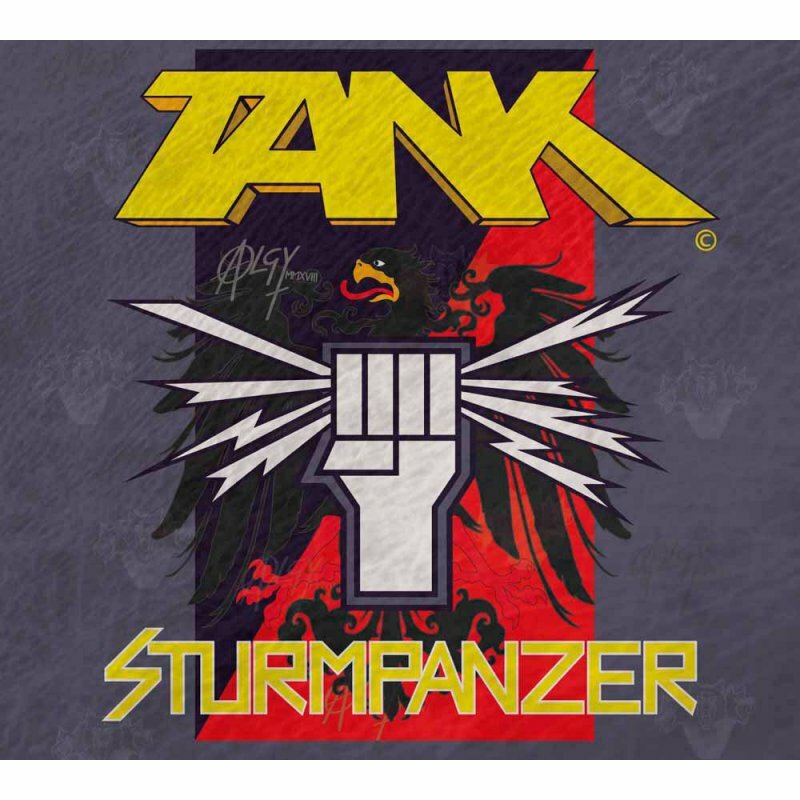 "Sturmpanzer" has been a longtime in the making but definitely worth the wait!